Your home is your haven. Security and privacy are necessities of living comfortably…so why not do it in style? There’s no need to install a gaudy, chain-link eyesore on your property. 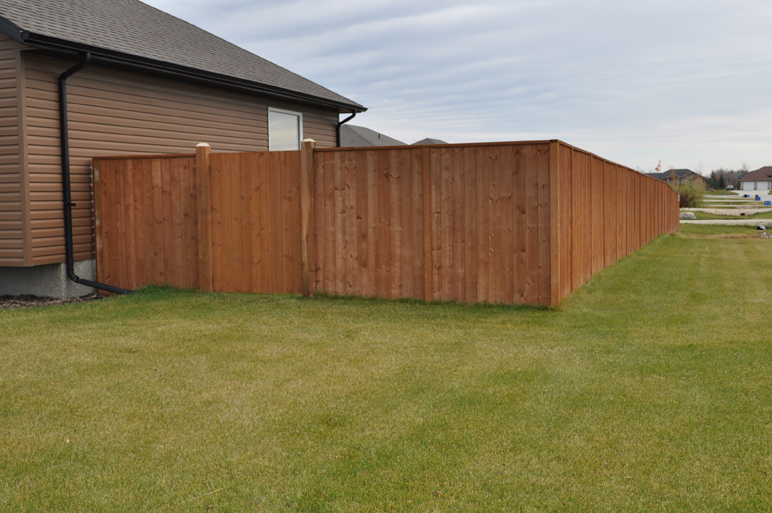 You deserve a sturdy and visually appealing fence to deliver both privacy and comfort to your yard. 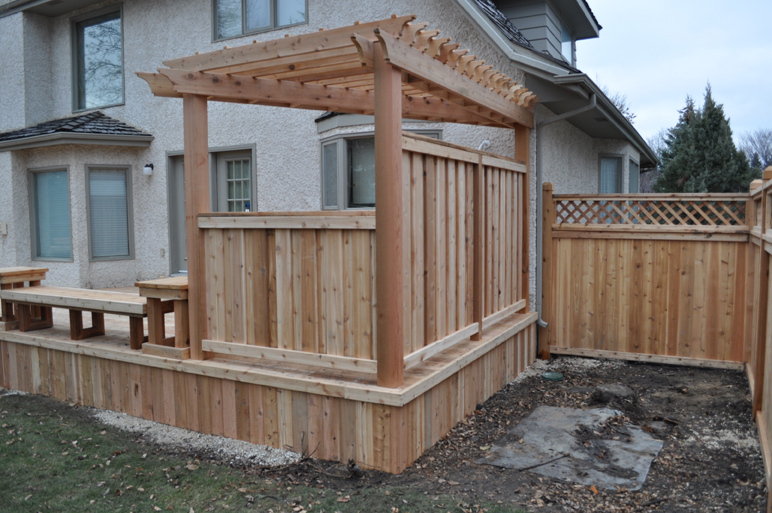 Our fences are professionally built with your needs in mind. Whether it’s a simple yard divider, something to protect your pool, or a combination of a deck and fence, Silverfox Enterprises is at your service. Quality craftsmanship and lumber is guaranteed in every service offered by Silverfox so you and your family can rest assured knowing that your fence has been built to withstand the tests of weather and time. Click a photo below to enter our photo gallery.